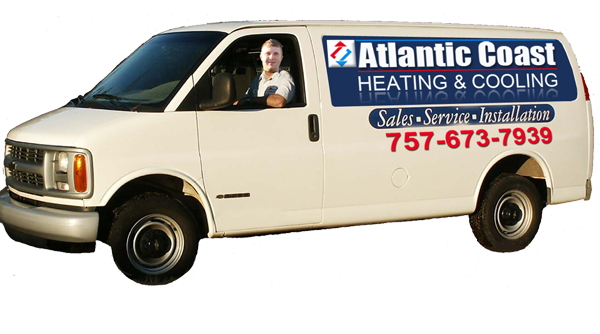 Atlantic Coast Heating and Cooling, Inc is owned and operated by Mike Barham. Mike is a Tidewater native and recognized in the community as a man of impeccable character and high standards. technicians provide the highest quality service. Find Out More Calltoday ! We stand by our products and services and will try our best to support you. We also care what you think. So please, give us your feedback now. 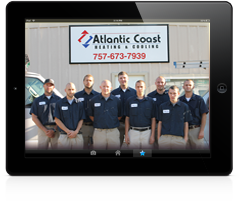 Read Testimonials Give Feedback Now! 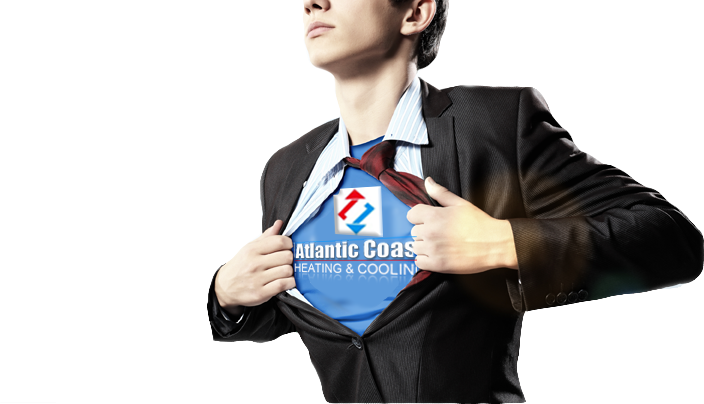 From the factory certified training of each of our service technicians to the choice of our equipment to the insurance and business practices, when Atlantic Coast Heating and Cooling, Inc. puts its name on a system, Atlantic Coast owns it, and we proudly take responsibility and credit for each and every one. 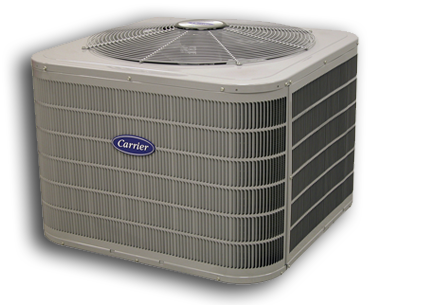 We employ trained and experienced heating and air conditioning technicians. 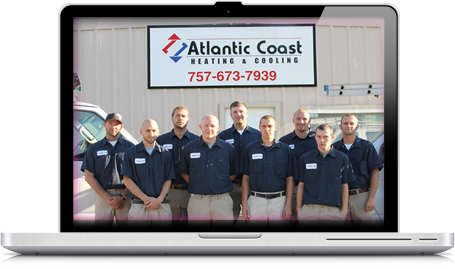 Our high number of referrals and customer testimonies stand as a testament to our dedication to customer service, satisfaction, and craftsmanship. We're founded on the simple guideline, "Principle Before Price." Let us help you start getting comfortable today.